Eternal Diversity: Will this character be Marvel’s first openly-gay superhero? Over the last decade, Marvel Studios has stockpiled immense influence in Hollywood. 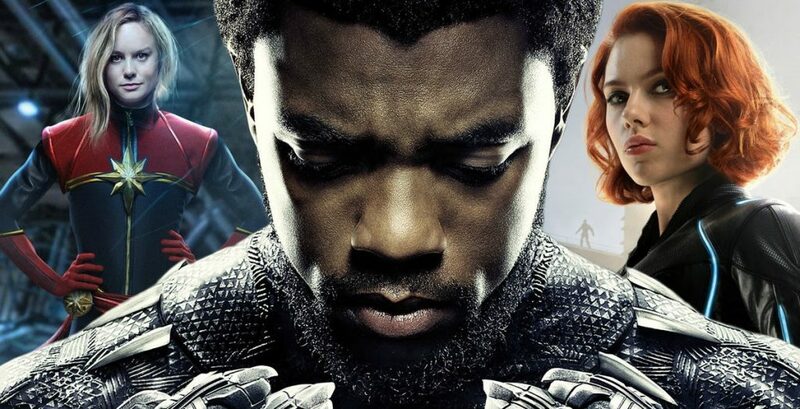 Though with some missteps, the company is using that visibility and power to not only kick off their next phase of comic book-inspired films, but to also champion diversity. In the last several years, the studio has boasted about exploring, casting, and hiring from a more diverse field. Not just for the actors and actresses we seen on the screen, but for the players working behind the cameras. These proclamations haven’t been all talk for Marvel Studios either; the company has put action behind their words. Forget the cosmic universe for a second, the universe that Marvel inhabits on earth has become so much more diverse in just the last couple years. In 2018 and 2019, we’ve seen an all-black cast in Black Panther directed by an African American director in Ryan Coogler. Then the recent MCU hit in Captain Marvel was the first female superhero lead not chained to some form of a love story trope we are used to seeing with female-led films. Both Panther and Captain Marvel were not just financially and critically successful, but took a small step in raising the visibility of actors and crew that aren’t white males. These moves have underscore the post-Endgame phase of Marvel Studios and it already promises to be even more diverse. With the upcoming Eternals movie being directed by Chinese director Chloe Zhao along with Shang Chi moving forward as the first Asian lead superhero (or character for that matter), the studio is already setting several precedents. Not to mention the Black Widow standalone movie. There’s also been hints of an all-female superhero team and talks of the first Muslim superhero in Pakistani-American Kamala Kahn’s Ms. Marvel making her debut sooner than later. From the sounds of it, we’re just scratching the surface. Is Marvel’s First Gay Character Confirmed? In the comic books, lesbian and gay characters aren’t rare in the Marvel Universe. It all started back in 1992 when Northstar, a member of the Canadian superhero team Alpha Flight came out as gay in issue #106. More recently, Iceman came out a couple years ago. In between all that, we’ve seen dozens of LGBTQ characters. As far as Marvel movies are concerned, there hasn’t been an openly-gay character, but that seems like it’s all about to change with the next phase of Marvel films if some of the recent news is confirmed. The rumors of an LGBTQ character all started with Kevin Feige teasing the idea of two LGBTQ characters in the MCU — one we’re already seen on screen and one we haven’t. “Both ones you’ve seen and ones you haven’t seen.” he told AV Club last year. While this gay character was in development, insiders they were given a code name of Karen so as not to give away too much information on who the character might be. Then last week, there was news that Marvel was casting for an openly-gay actor. Around this same time, The Hashtag Show (via ComicBook.com) mentioned that Hercules will be featured as the main protagonist of the upcoming Eternals movie. If you follow Marvel Studios then you know that there aren’t that many confirmed movies on the slate past next month’s Avengers: Endgame. One of those movies that has been confirmed is The Eternals, which just made huge splash by signing Angelina Jolie to star in the film. Outlets started putting together all these bits of news and many are now reporting that Marvel’s gay character will be no other than Hercules. 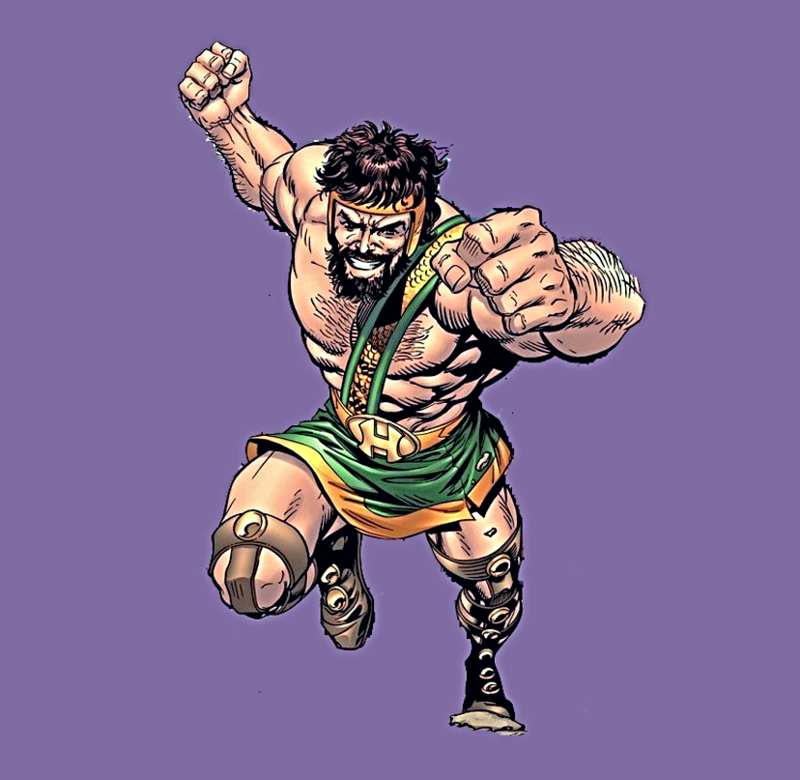 In lore as well as Marvel history, Hercules is the King of Olympian Gods. So that means he’s strong. In the comic books, Hercules wasn’t gay and had a reputation as a womanizer in the comics. In fact, he dated several superheros including Black Widow when they were teammates on the Champions. We’re sure Marvel will update Hercules to better reflect the times. On the power front and visibility front, Hercules was more of a tertiary player. He played the nemesis of Thor and was the roster of both the Avengers and Champions. Either way, we’re excited to hear that the first gay character is coming sooner than later and we appreciate Marvel for following through on their promises of diversity. Get ready for this next phase of the MCU to look very different than the CIS white males that led the first decade of Marvel movies. Even stronger than Marvel’s influence on Hollywood is their influence on pop culture, and pop cultures affect on societal views. Superhero movies are in the Zeitgeist and Marvel is at no doubt at the forefront of superhero films. By making the decisions to diversify their cast and crew, Marvel’s impact on society goes deeper than the nostalgic feelings we’ll have with the movies, they’ll be milestones for representation. With great power comes great responsibility, indeed. Bravo, Marvel.